In a small sauce pot over medium low heat, melt butter. Add Mrs. Dash, garlic powder and Cajun seasoning. Stir to combine and cook for 1 minute. Add cream cheese and stir until melted and completely combined with butter and spices. Wisk in hot sauce and milk and simmer for 5 – 8 minutes. Add salt to taste. Lay out a tortilla; fill with about ¼ - 1/3 cup chicken and 2 tablespoons of mozzarella cheese. Tightly roll up taquito and place on a greased baking sheet; repeat until chicken is gone. 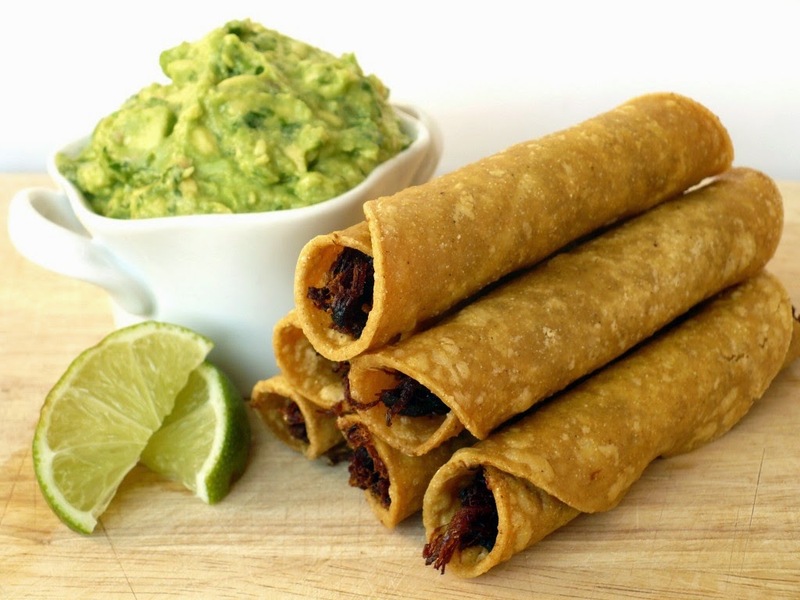 Brush taquitos with vegetable oil on all sides. Bake for 15 – 18 minutes; rotate them every 5 minutes, until golden brown. Serve with Kraft Blue Cheese Dressing and celery sticks.